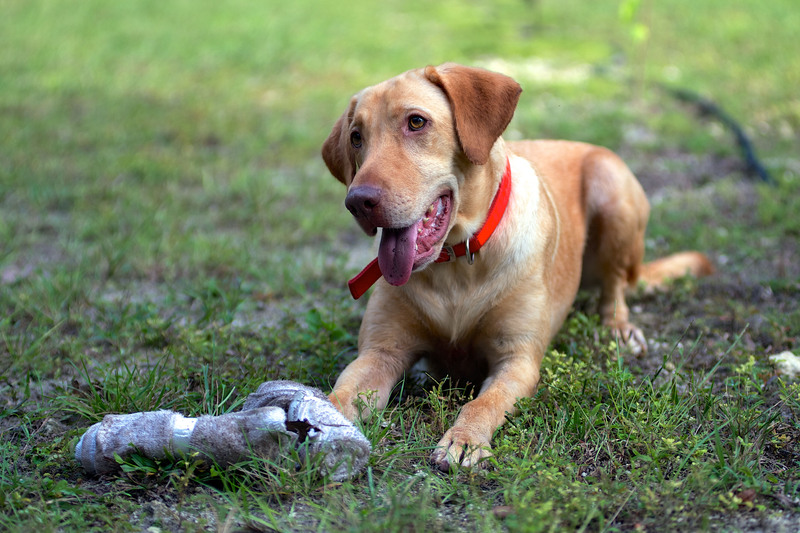 Scent Dogs – pepedogs: J&K Canine Academy, Inc.
Scentworx is the brainchild of J&K Canine Academy Inc. Our constantly evolving training method has been proven to improve K-9 performance with published laboratory and field research. 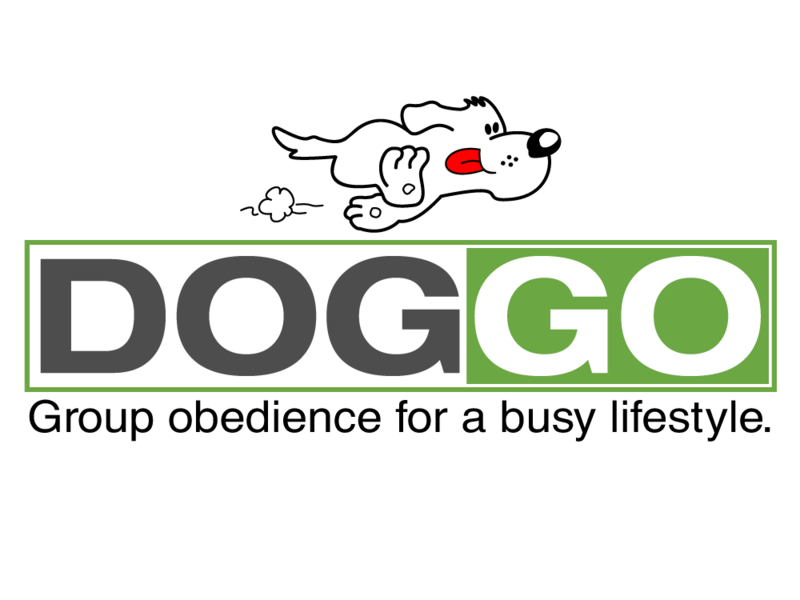 The mission of our company is to continue to provide the most effective scent detection K-9′s in the industry. With our scientifically backed R&D we are able to assess any threat, disease, bacteria, or pest infestation affecting an industry for possible use and deployment of scent detection canines. As the most progressive leaders in the scent detection world we are constantly working on new projects for any industry where there is a need for a more effective and precise detection tool.